Very Good. 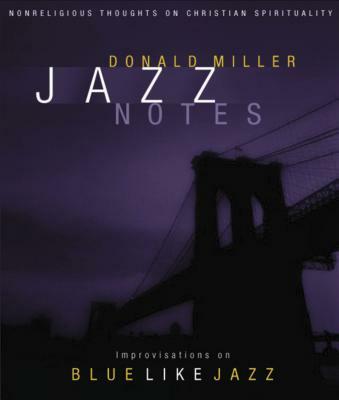 JAZZ NOTES HB: Improvisations on Blue Like Jazz by MILLER DONALD, 2008-07-25. New. 1404105158 Ships from Tennessee, usually the same or next day.